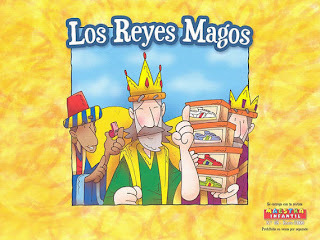 Here are just a few of the new resources I have discovered on Los Reyes Magos. 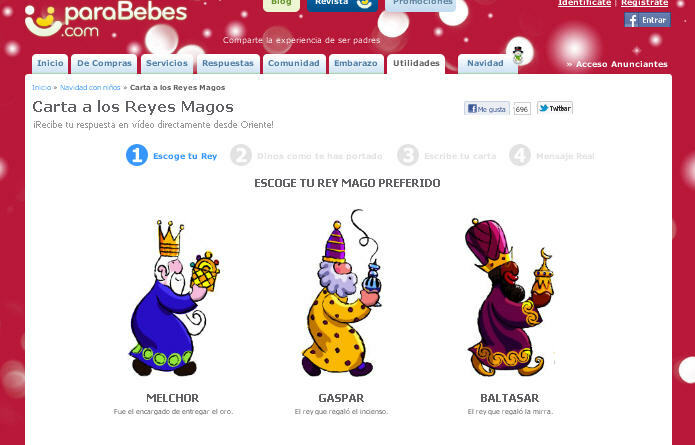 For a complete list, be sure to check out the main resource page for Día de los Reyes. 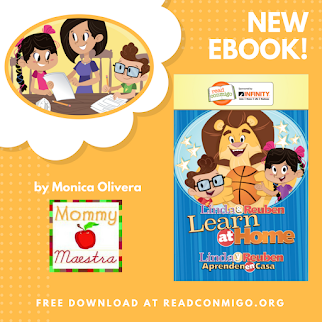 Pasitos de Colores has an adorable short story about Los Reyes. Just click on the picture and it will take you to their site. Once you are there, you can scroll down and click on the first picture. 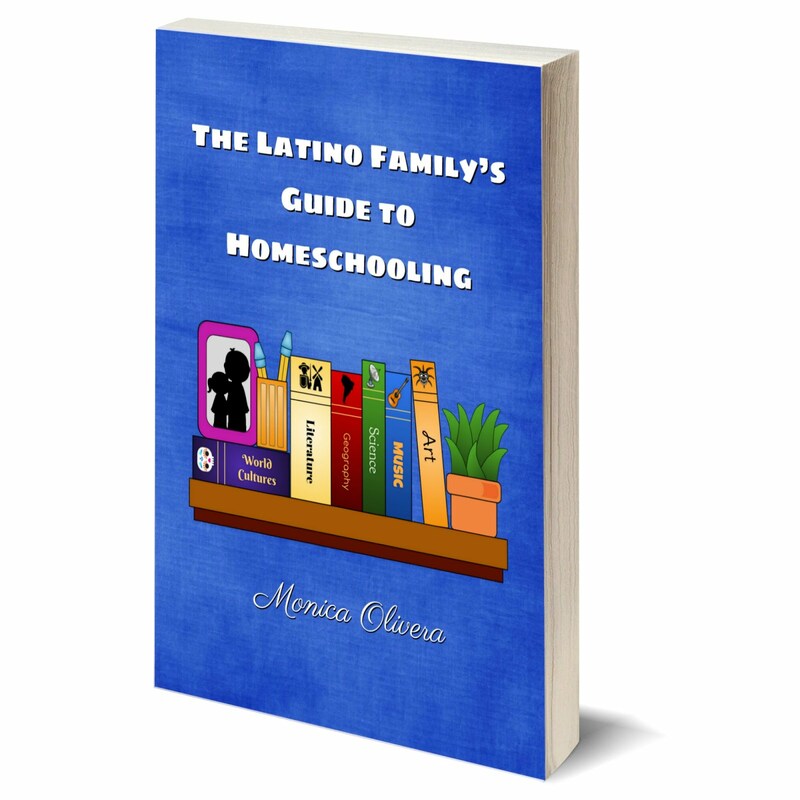 This will pull up a slide show to make reading the book easier for you and your children. ParaBebes has the cutest site where kids can choose their favorite Magi and then send him an email with their wishlist. (I asked for a new car. Ahem.) And he immediately responds with a short video! 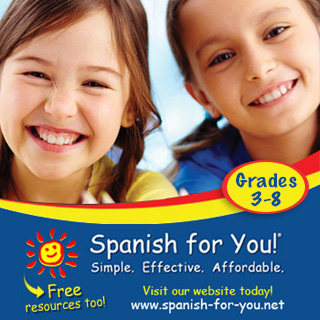 All in Spanish. Love it. 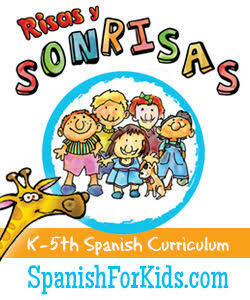 Mi Sala Amarilla has a great collection of printable letters to los Reyes (it's also where I found the link to ParaBebes). You can download and print your favorite design! 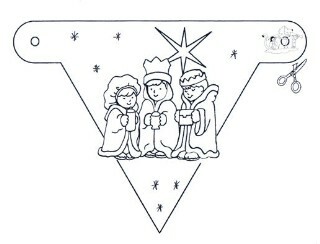 Dibujos.org has this adorable banderita you can print and have your students color/decorate. Then just string them together and you've got your own Día de los Reyes banner! I needed Three Kings stuff just knew you would have great stuff. Gracias! 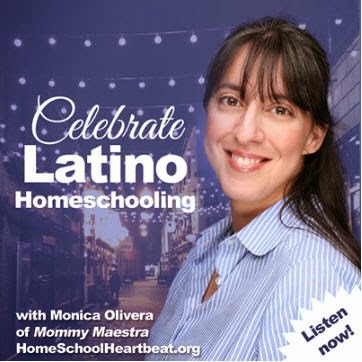 This has the most comprehensive section on activities, crafts, etc.